Manager of pop legend Boy George has warned of pending legal action for Clive Palmer’s appropriation of Karma Chameleon in his new political mobile game. 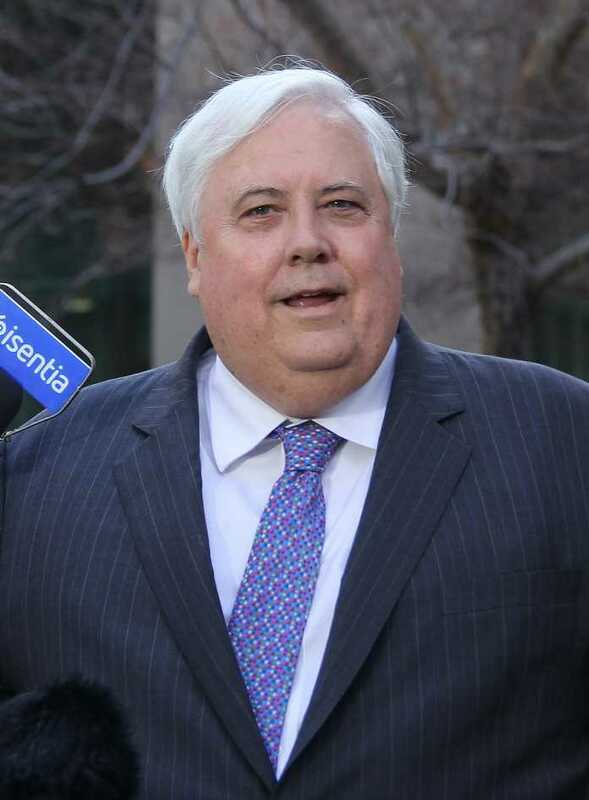 Yesterday, Mr Palmer launched his mobile platforming game “Clive Palmer: Humble Meme Merchant” with a parody of 1983’s Karma Chameleon except with the lyrics “Palmer Chameleon”. 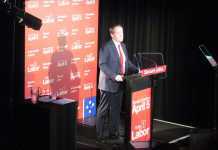 In the game, the player controls Mr Palmer as he collects chocolate biscuits and attempts to avoid crude versions of politicians like Labor Leader Bill Shorten and Prime Minister Scott Morrison. In an attempt to re-enter federal politics, Mr Palmer is using the game to promote his party the United Australia Party (UAP). However, Boy George and his manager Paul Kemsley have argued that Mr Palmer’s use of Karma Chameleon was a “clear copyright infringement” and that the rights holder BMG would be taking action. Mr Kemsley added that the song would “never be used to endorse any political campaign” and that he was “horrified” by Mr Palmer’s take-off of the song. 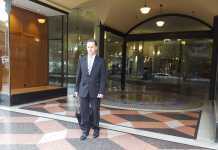 Mr Kemsely also implied that the band would take legal measures against Mr Palmer if he did not voluntarily remove the music from his game and other political advertising. Earlier this month, Mr Palmer was also called out by Twisted Sister’s Dee Snider for using 1984’s “We’re Not Gonna Take It” with changed lyrics for his political campaign.